CDR FoodLab for Bakery products was last modified: March 6th, 2019 by CDR s.r.l. 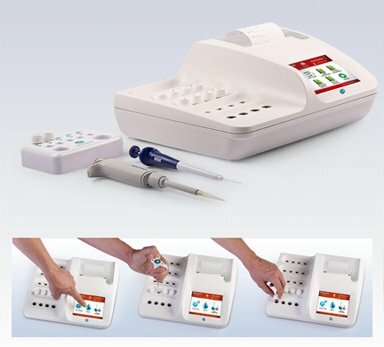 CDR Foodlab® is a true testing laboratory: thanks to its compact size, it can be used in any environment at the company, even in the production plant. A self-contained apparatus complete with everything needed to perform quality controls of your products, in total autonomy. 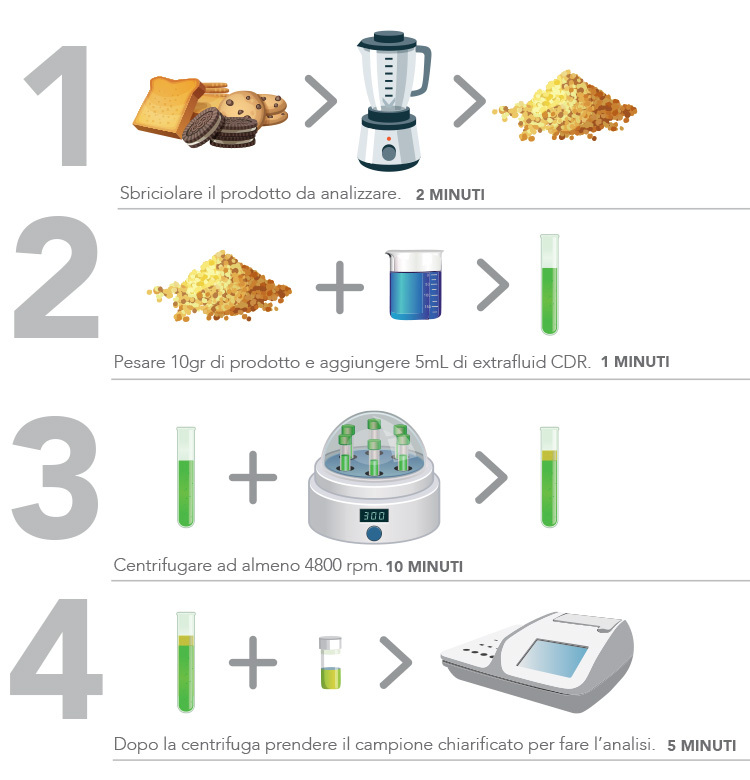 The CDR FoodLab® chemical analysis system to test oil extracted from snacks, bakery products or spreads can also be used to test any type of vegetable and animal fats and oils. 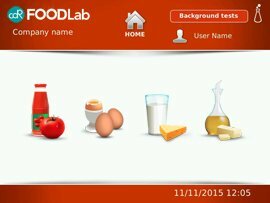 Moreover, it can be configured to perform analyses on egg products, milk and dairy products, tomato derivatives and vegetable purées in general.